Williamstown held on to their spot at the top of the VFL standings with a convincing 81-point victory over the North Ballarat Roosters on Saturday. 1. Defensive pressure – The Roosters had 14 scoring shots for the day and would have fallen 23 points short of the Seagulls should the visitors have remained scoreless in the second half. The pressure from the Seagulls was highlighted by their willingness to lay tackles when the Roosters had the ball in their attacking 50. This lead to numerous turnovers, which lead to scoring opportunities at the other end. 2. Collins’ sixth sense – The 1/4 time and 3/4 time huddles offer great insight into what you can expect to see when the sides take the field again. I was at the North Ballarat huddle at the first change and the message was clear from Roosters coach Gerard Fitzgerald – “Don’t use the far side of the ground because it is wasting space. If they use it in the second quarter hang back 15-20 metres”. The message from Collins must have stated the direct opposite as the second quarter saw the visitors utilise the space they were given on the far side of the field. This helped the Seagulls set up a commanding lead in the process as they kicked 7.6 (48) to 0.1 (1) in the second quarter. 3. Going up the guts – Success at home comes from using the wings, but success came in Ballarat through going through the corridor. The speed of Anastasio, Jolley, Clouston and Dunell was on show all day as they transitioned through the centre of the midfield, making their respective opponents look two steps slower in the process. This speed helped open a flood of options in the forward 50, which inevitably lead to 36 scoring shots throughout the afternoon. 4. The best away day in the league – This isn’t a point that helped in the victory, but certainly something that should be talked about. With Bendigo out of the league, the trip to Ballarat is the most authentic road trip of the season for visiting fans. For the second straight season I jumped on the bus, and for the second straight year was treated to a great day out. 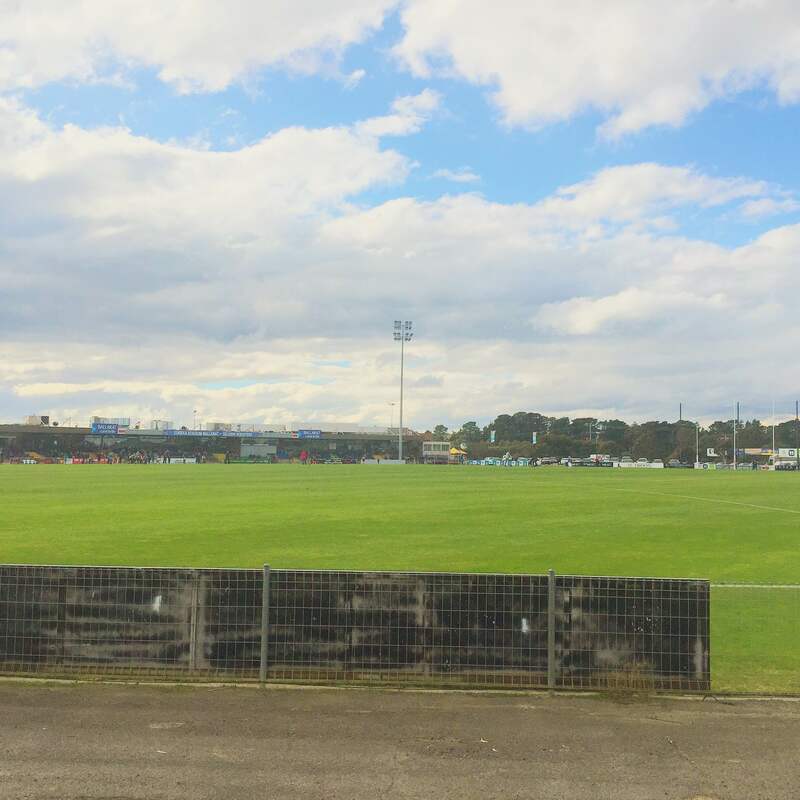 Bistro food and high-class football from the Seagulls at a stadium which offers great vantage points for fans is a great showing for why every VFL fan should experience a game in Ballarat. I know when the 2016 fixture comes out this will be the first away game in my calendar.